Blog Tutorial Inspirasi Teknologi | Blogme.my.id android s5 samsung [News] Galaxy S5 with 5.25inch 2560 x 1440 AMOLED display enters mass production? 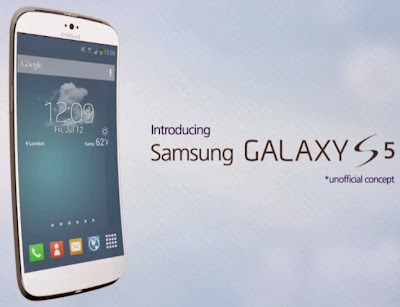 [News] Galaxy S5 with 5.25inch 2560 x 1440 AMOLED display enters mass production? A new report from South Korea says that Samsung has started mass-producing 5.25-inch displays for the upcoming Galaxy S5 flagship smartphone. DDaily says that the Galaxy S5 will have a 5.25-inch AMOLED display that will pack an impressive WQHD resolution, or 2560 x 1440, for a pixel per inch density of 560 – a previous rumor also said hinted that Samsung’s next-gen smartphone will have a 2560 x 1440 display. According to the publication, the Galaxy S5 display will be similar to the Galaxy S4 and Galaxy Note 3 when it comes to pixel arrangement, as Samsung will keep in place the diamond pixel arrangement seen in its 2013 flagship handsets. However, Samsung is yet to confirm Galaxy S5 development plans, and while this WQHD mass-production report is based on interviews with unnamed industry sources from South Korea, we’ll remind you that this is still just a rumor. In case you’re shopping for devices with 2560 x 1440 resolution, you can always check out the Vivo XPlay 3S. 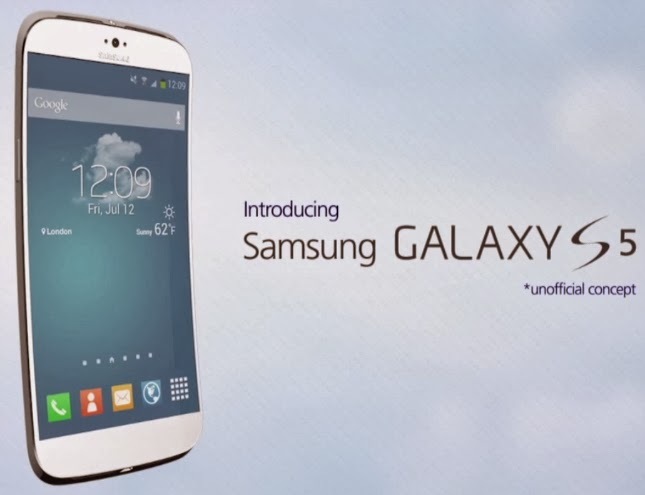 As we approach the busy CES 2014 and MWC 2014, we’ll remind you that various reports have claimed that Samsung will unveil and launch the Galaxy S5 early next year – or at least earlier than initially anticipated – as the company may be in a hurry to make up for the lower than anticipated Galaxy S4 sales with a new high-end device. However, these reports are also yet to be confirmed. Samsung’s competitors are similarly rumored to be working on new flagship devices including HTC, Sony and LG.